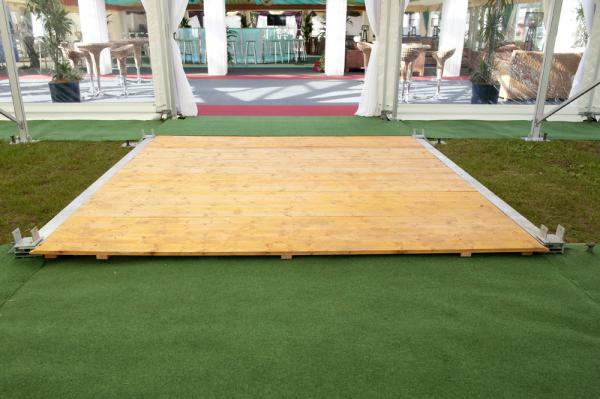 The Custom Covers reversible flooring offers a versatile, reliable and sturdy flooring surface. Our flooring system, sometimes known as 'Flip-Flooring' allows one extrusion and one board length to work with the full Coverspan range. 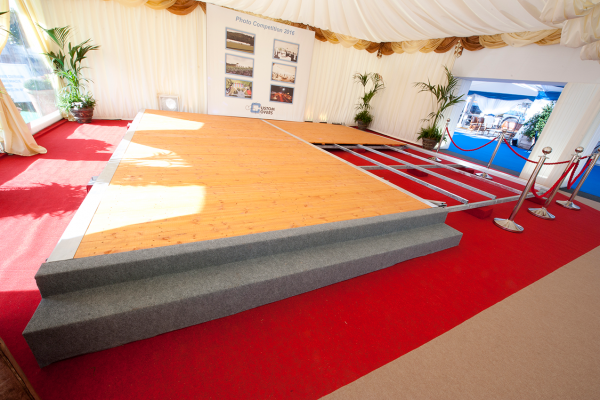 In addition to this we also offer a sub-frame flooring system which ensures that the floor is level, and at the same time adds structural support to the flooring. Read more about our reversible flooring system in our Flooring Brochure. 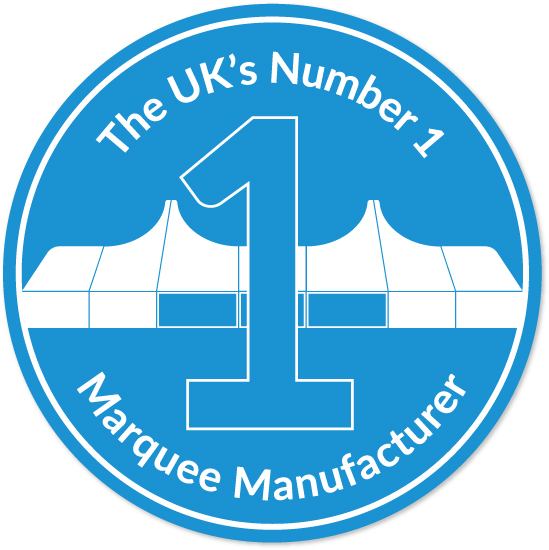 To view our other structures go back to the overview page.